A few weeks ago, I received this poem via email from Cynthia Trenshaw, a poet who lives on Whidbey Island. She sent it because she wanted to share it with those immediately affected by the fires of this last summer in order to let them know that others felt compassion for their situation. The gesture reminded me of Kathleen Flenniken’s wonderful project to share poems of support with those affected by the Oso mudslides–or Elizabeth Austen’s great project to share poems connected with the raging fires in the Methow area of our state. I love it when poetry tries to reach directly to others and let them know that they are not alone in their travail. on the Cascade mountains’ other side. to a gluttony of flame. that used to breathe for us here. the air on both sides of the mountains. is obliterated by the smoke and ash. for all the suffering they contain. 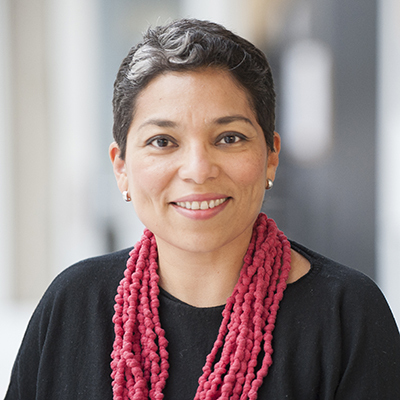 Claudia Castro Luna is serving as the poet laureate from 2018-2020. She is the author of the poetry chapbook This City and the collection Killing Marías, and was appointed Seattle’s first Civic Poet. In that position, Castro Luna won acclaim for her Seattle Poetic Grid, an online interactive map showcasing poems about different locations around the city. She succeeds poets Tod Marshall (2016-2018), Elizabeth Austen (2014-2016), Kathleen Flenniken (2012–2014), and Sam Green (2007–2009).